The life of step’s father is much inflexible than the virtual father because facing the new challenges and responsibilities of a new virtual family. Virtual Step Father Family Simulator is an adventure game where you are going to experience all the virtual home duties that a virtual dad was doing in his life. You have to win the heart of naughty kids as well as the virtual wife. Show your incredible skills and accept all the upcoming challenges become a virtual father hero. Virtual Step Father Family Simulator is an interesting and home adventure game, where the children’s are unhappy due to appearance of new step father at home. Playing the role of virtual stepfather is too much difficult for anyone. Complete all the tasks of a virtual dad in this sweet family game to win the reputation of previous virtual dad. Amazing 3D house environment and charming controls made this game addictive. 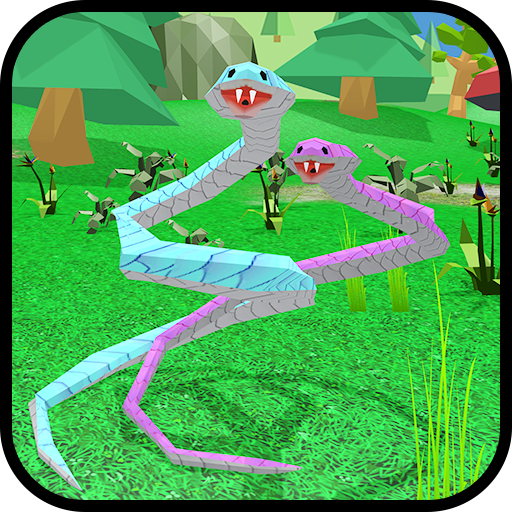 Enjoy the most interesting game like Virtual Step Father Family Simulator that contains the amazing virtual hose task for you. Play as a virtual step dad and accomplish all the exhausted task of new family to win the children attention towards you. This virtual family consists of virtual wife and two kids, boy and a young girl. 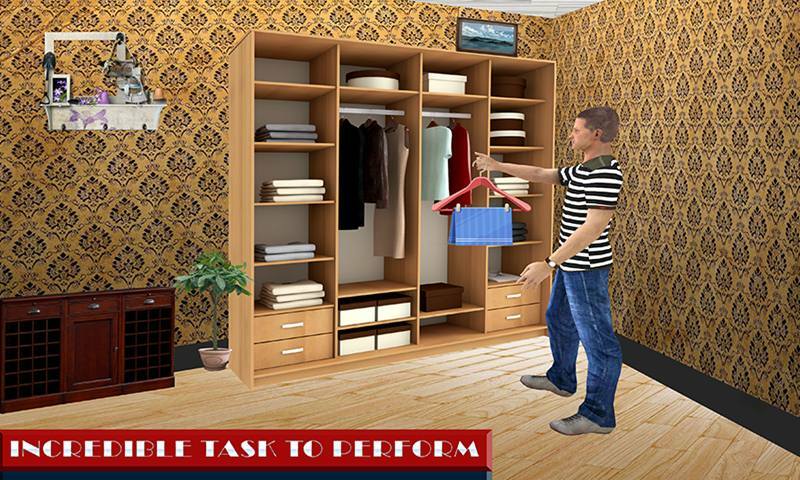 Change your dress to look fabulous, Explore the entire virtual house and find the bag of your wife. 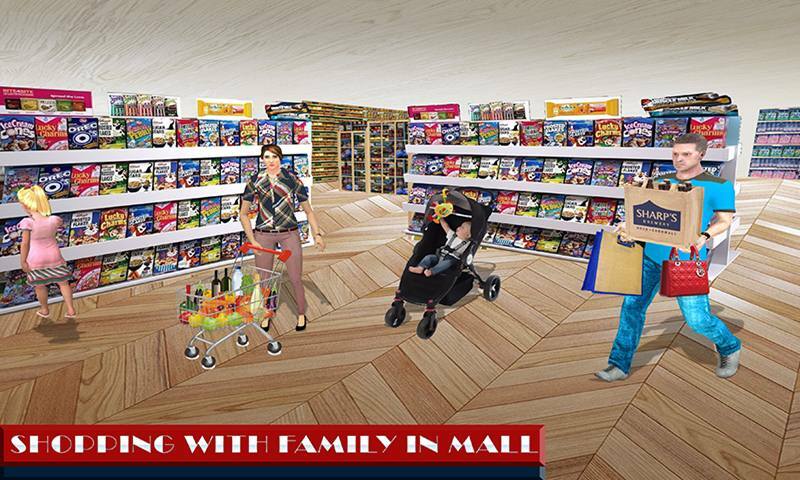 Drive luxury car to take your virtual family towards the city shopping mall for buying some household things for your virtual kids like, banana, chocolate, orange, soda bottles, biscuits etc. Give medicine to your virtual wife, watering the plants, cook delicious food for your virtual family without any kitchen helper. Watch TV with your family and give some time to naughty kids that are unhappy with you. 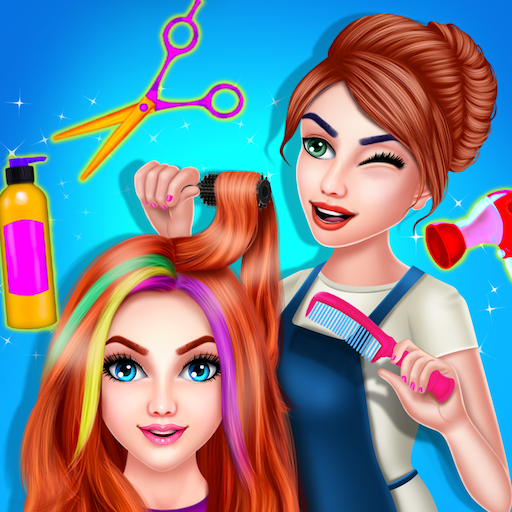 Give them toys for playing and many more tasks that are more interesting for you to play. This simulator will give you the realistic feeling of the life of a stepfather. Complete the entire task with in time and show your strategy that you can fulfill all the responsibilities. 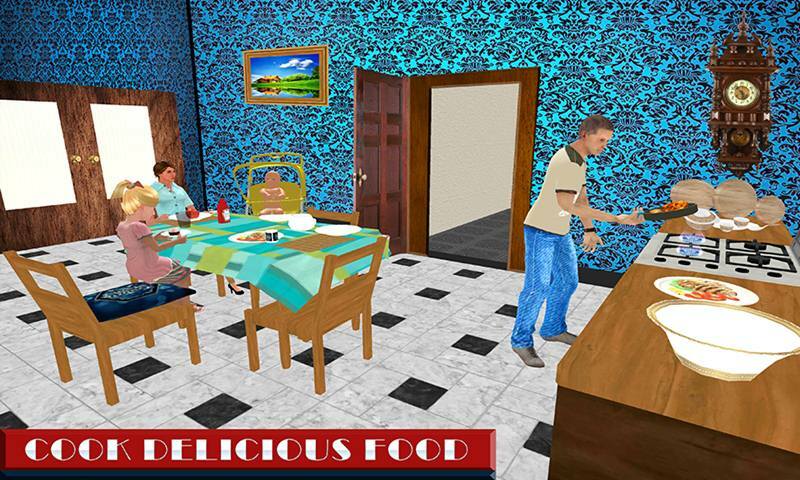 • Play as a virtual stepfather in this adventure game. • Be brave virtual dad and finish all the tasks. • 3D environment of shopping mall and virtual house. • Drive the luxury car with your happy family. • Exciting and fun gameplay. 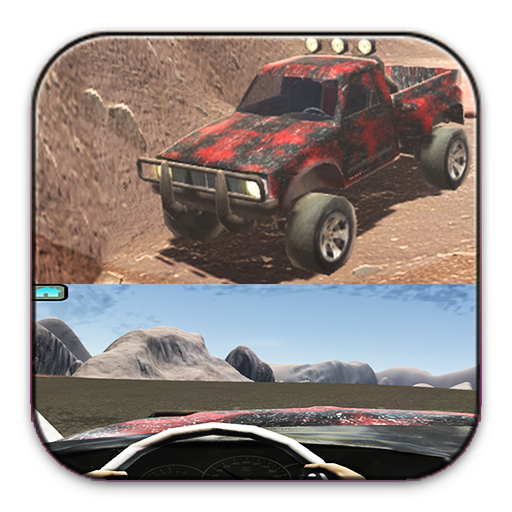 • Cool sounds effects and incredible graphics. Get ready to experience the life of a virtual stepfather in this amazing game like Step Father Family Simulator. Play the role of brave dad and do not scared from any challenge make happy to your family. Dare all the exhausted tasks and show your heroic skills to gain your respect in this Virtual Step Father Family Simulator.